Home / Blog » The Hottest Trend in 2019? 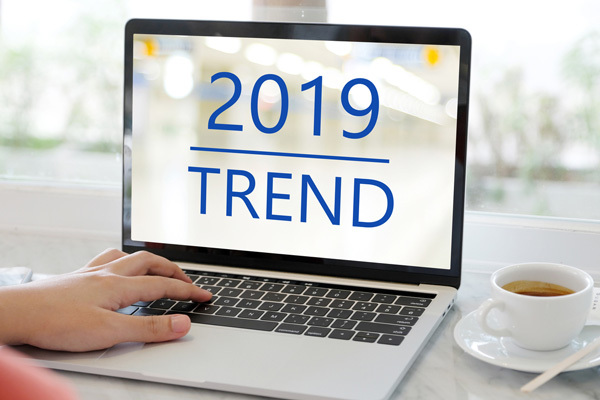 With healthcare marketing growing and becoming more competitive every day, how do you stay on trend? The answer is video. It’s predicted that video will represent over 80 percent of all internet traffic this year. Visuals are processed 60,000X faster in the brain than text. The increased use of video in a practice’s e-marketing efforts are getting results, with almost 5 billion videos watched on YouTube every day and more than half of YouTube views coming from mobile devices1 . Your social media followers will engage more with video posts from you - People will watch something for longer than they will read something. When they stay on your page longer, it will reduce bounce rates to your website. They’re clickable - People love visuals! Videos tend to make people click, which will increase your click through rates. Video is the future of digital marketing. Your Practice Online can help you improve your search engine placement with video. Contact us at (877) 388-8569 to learn more.